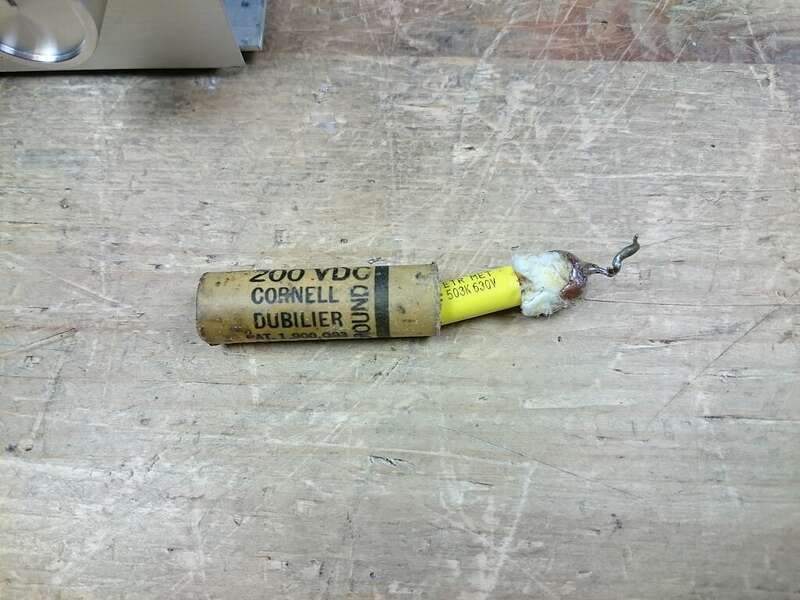 This entry was posted in DIY, Electronics, Radios and Tubes, Vintage and tagged capacitor, restuff, vintage. Bookmark the permalink. Interesting. But I prefere to keep the new caps as they are so down the road it would be easy for the next repairman to spot the new parts. Yeah, me too for personal projects! I was thinking of a compromise: Add a discrete label with the text “Restuffed”.